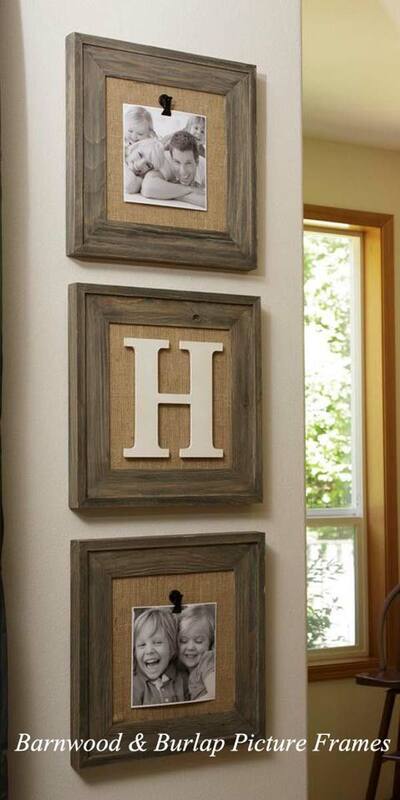 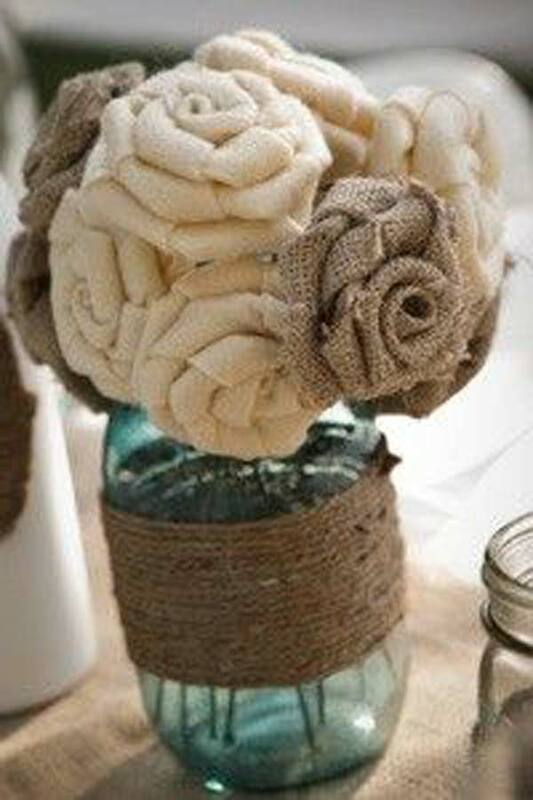 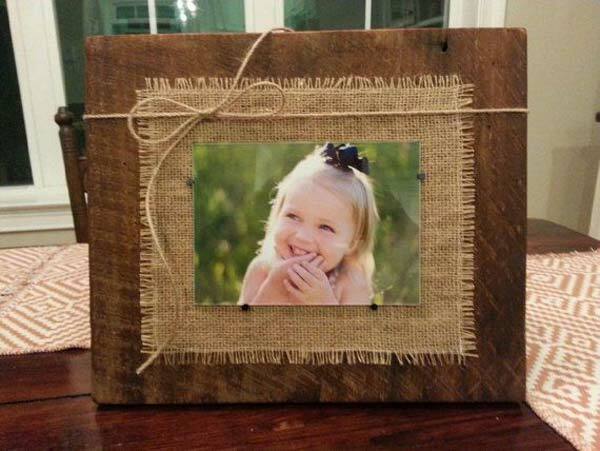 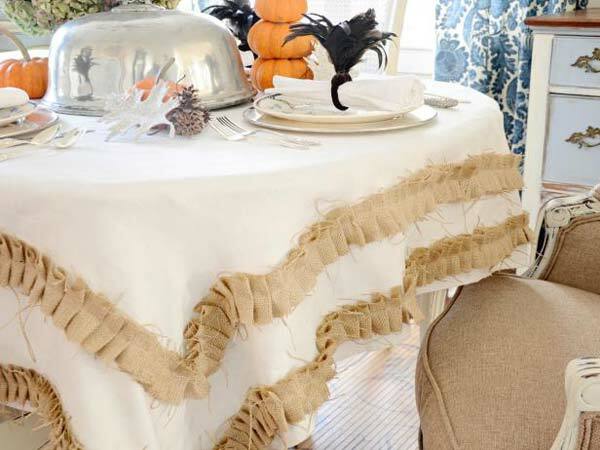 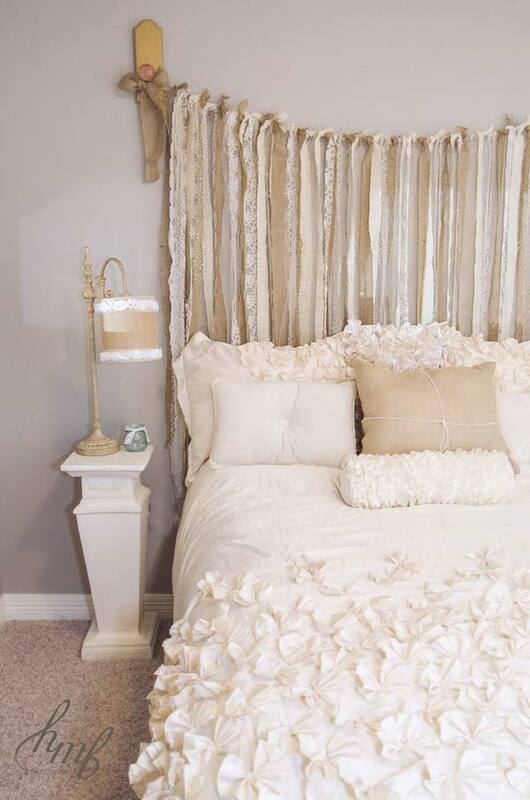 Burlap is a very popular material in home decor. 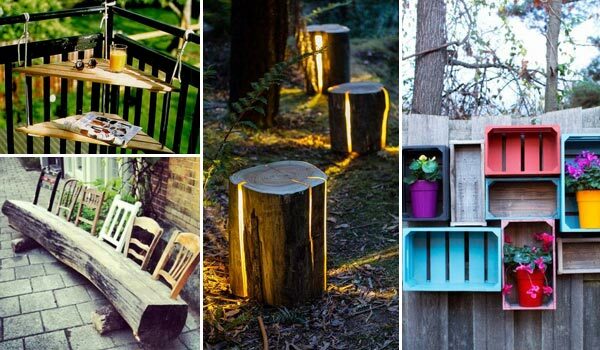 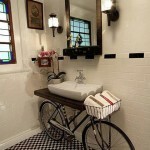 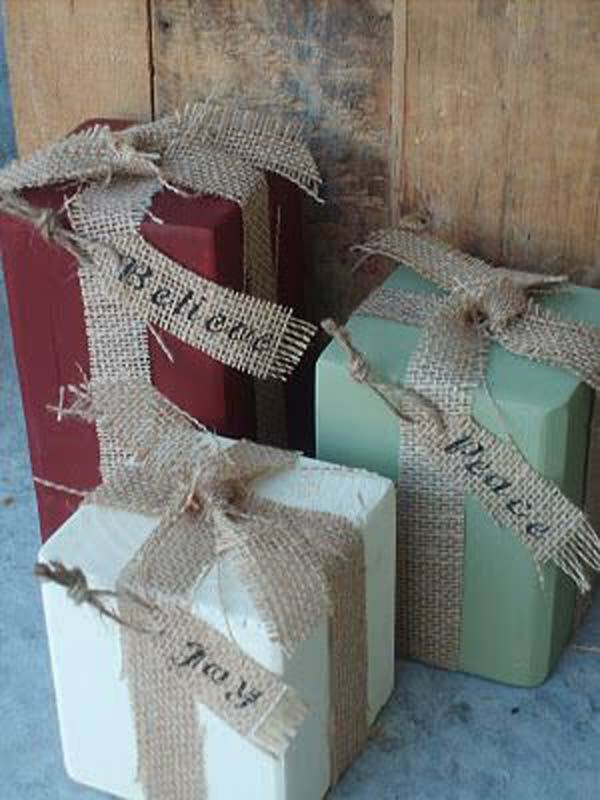 Decorating with it is a wonderful way to add a bit of rustic to your modern home. 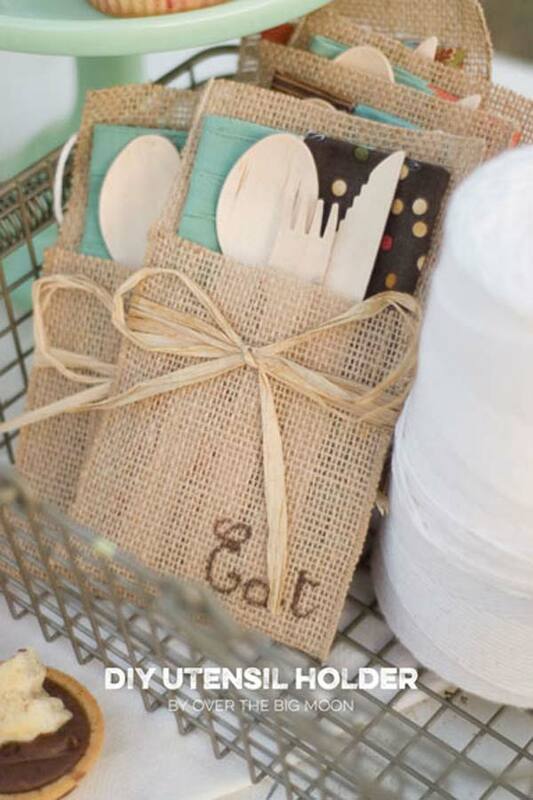 Even if you’re not a big fan of rustic style, burlap’s natural color and shabby chic aesthetic still will touch your heart and make you want to bring it to home. 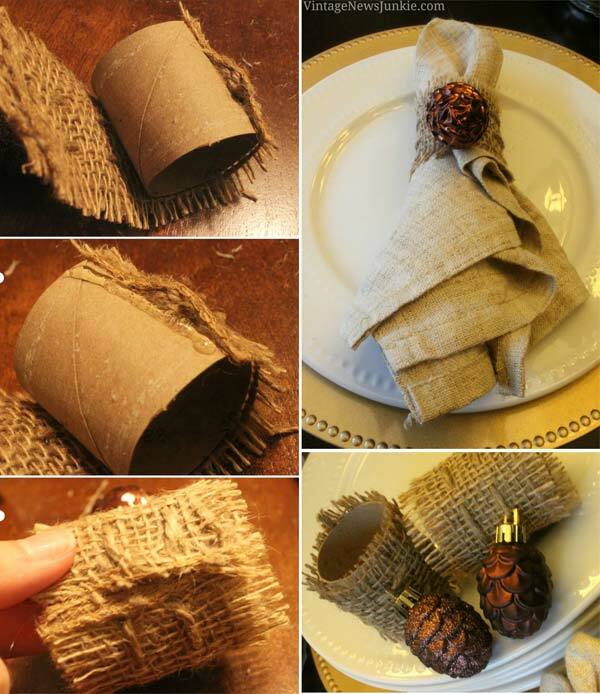 Also its rustic feature is quite a match to holiday decor. 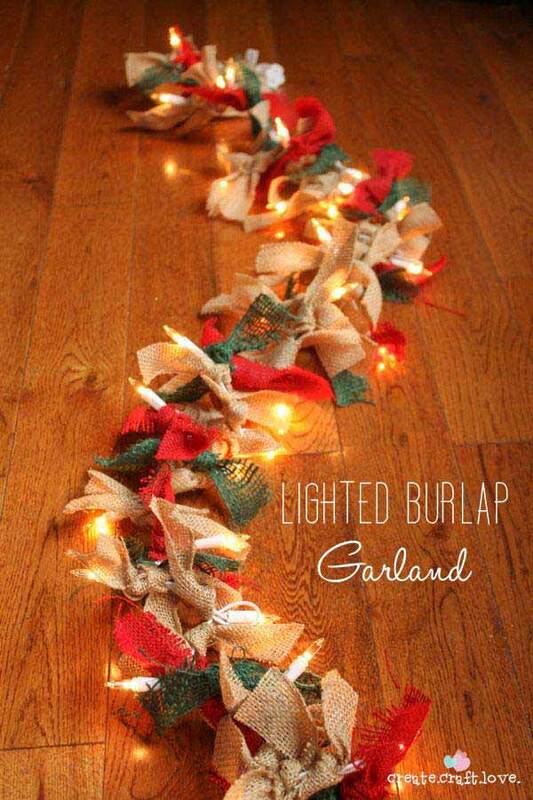 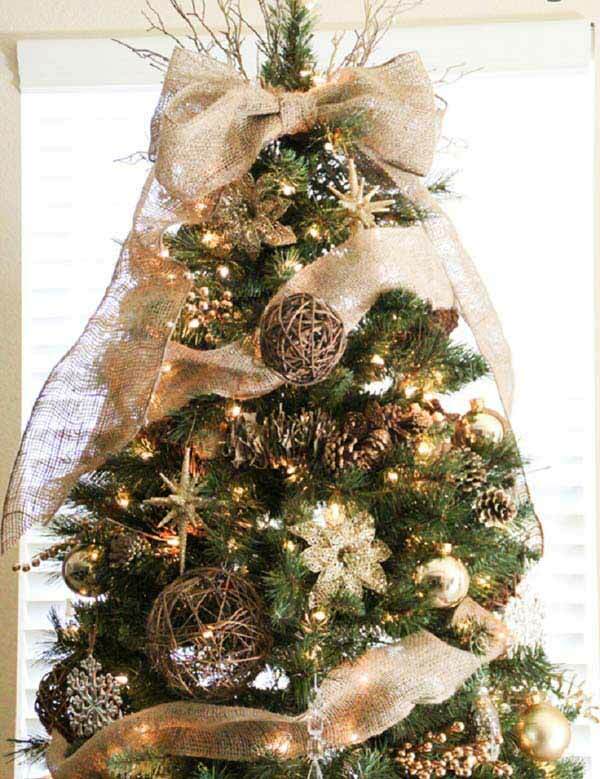 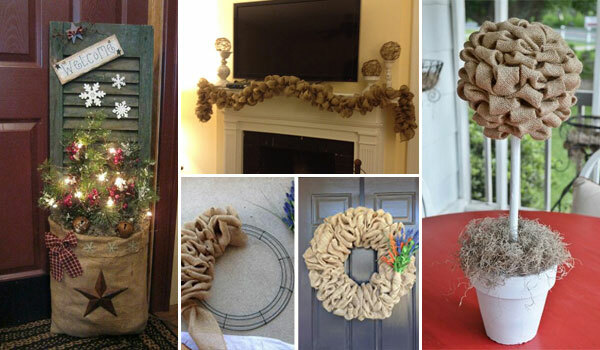 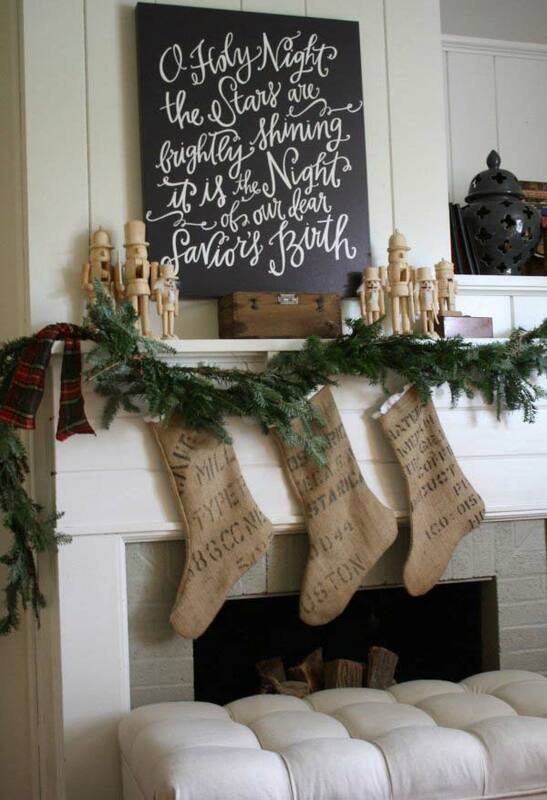 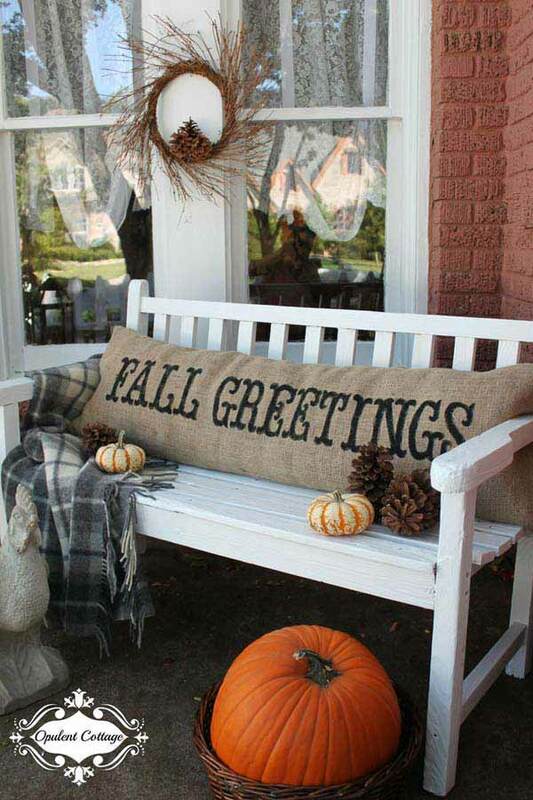 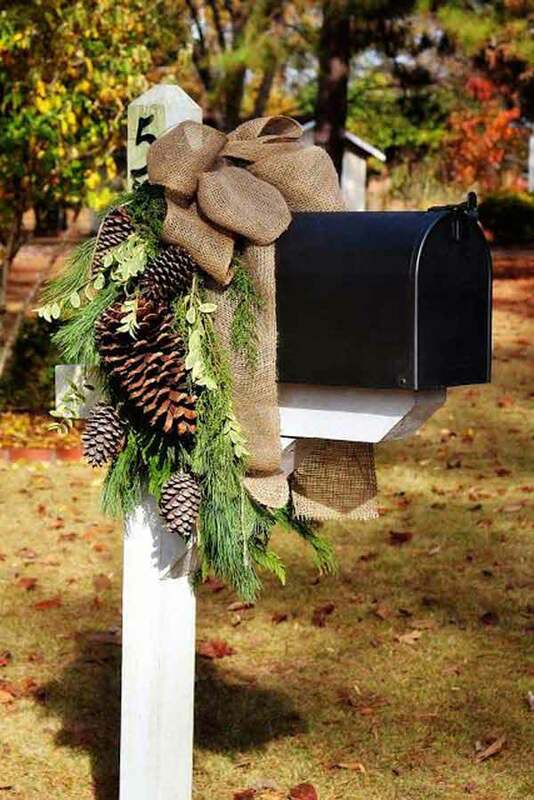 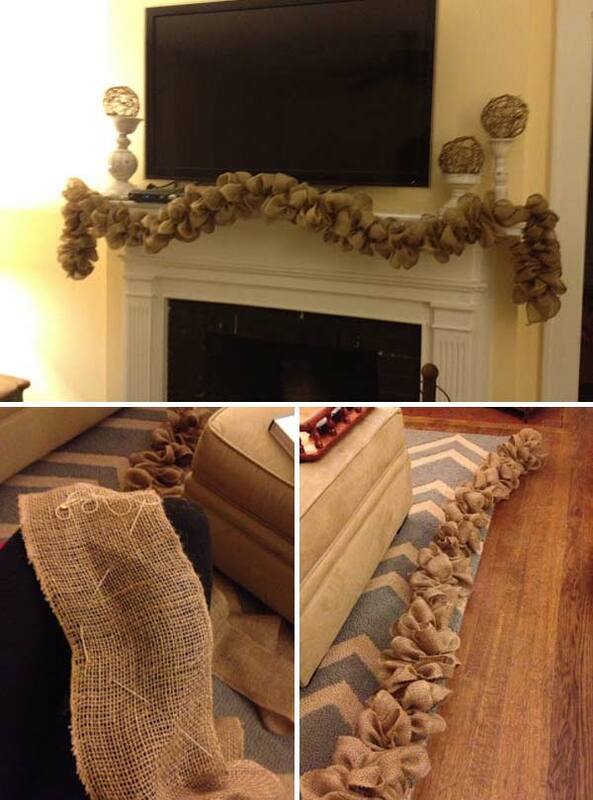 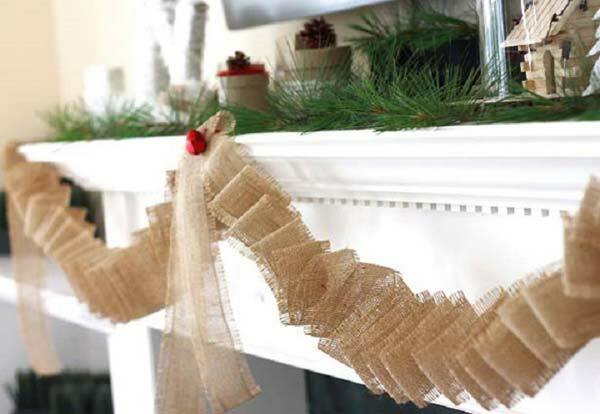 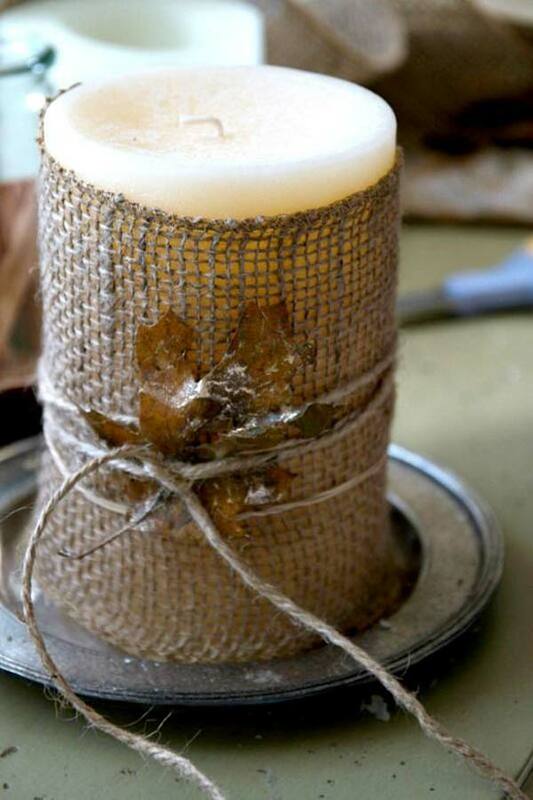 With the approaching of holiday season, you’ll see fresh and versatile possibilities to use burlap for amazing decorations. 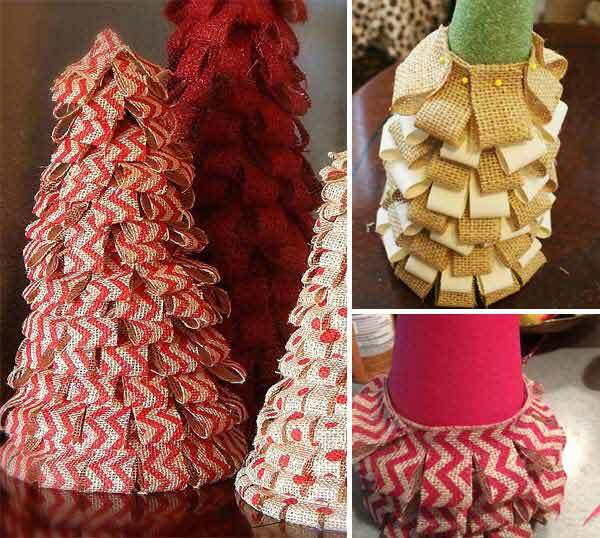 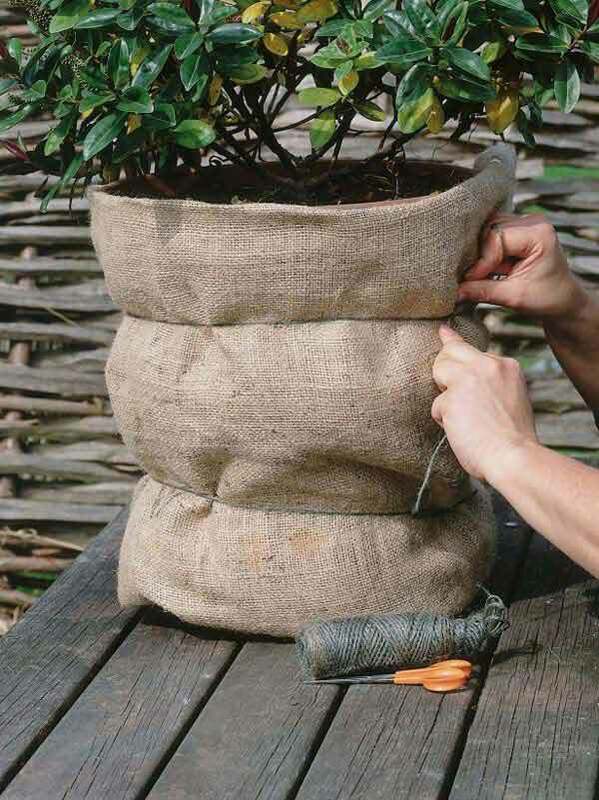 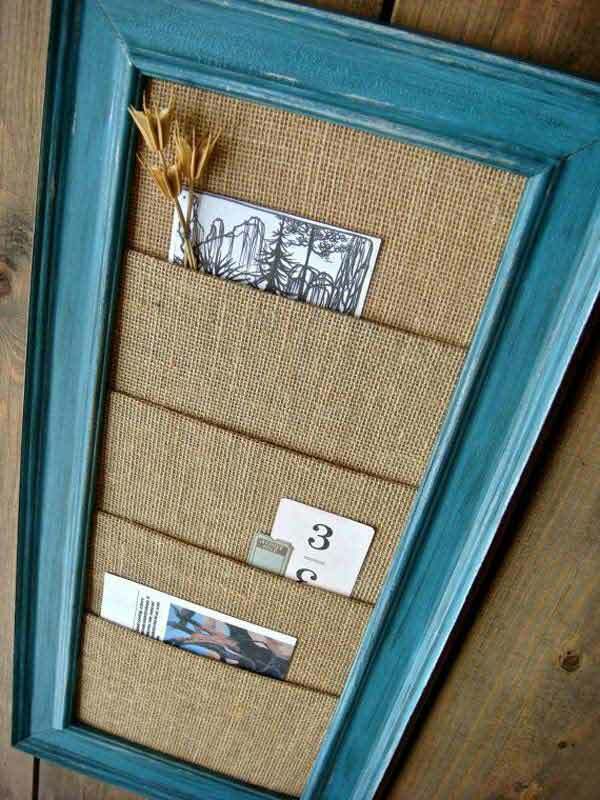 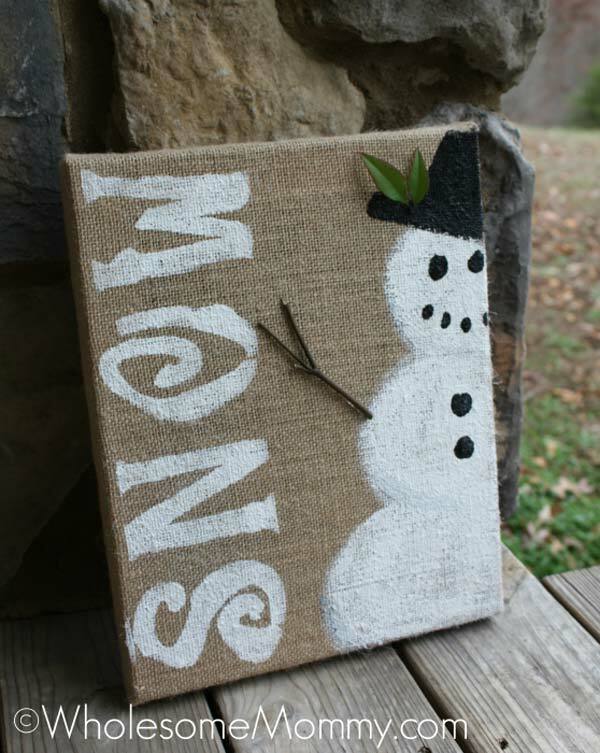 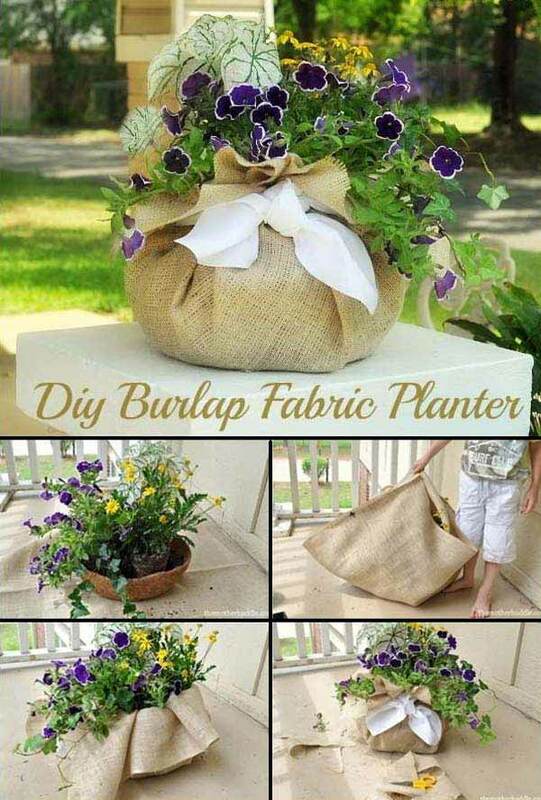 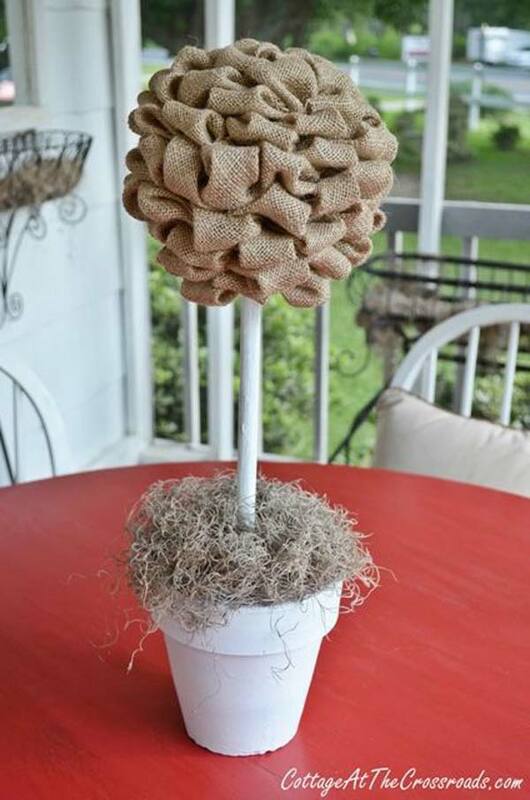 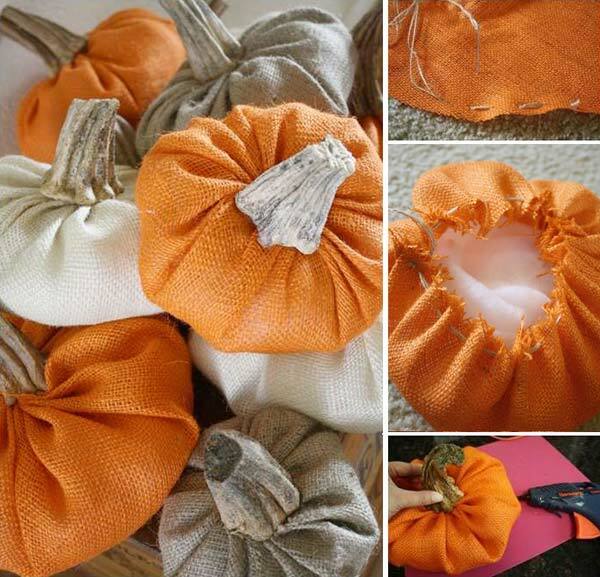 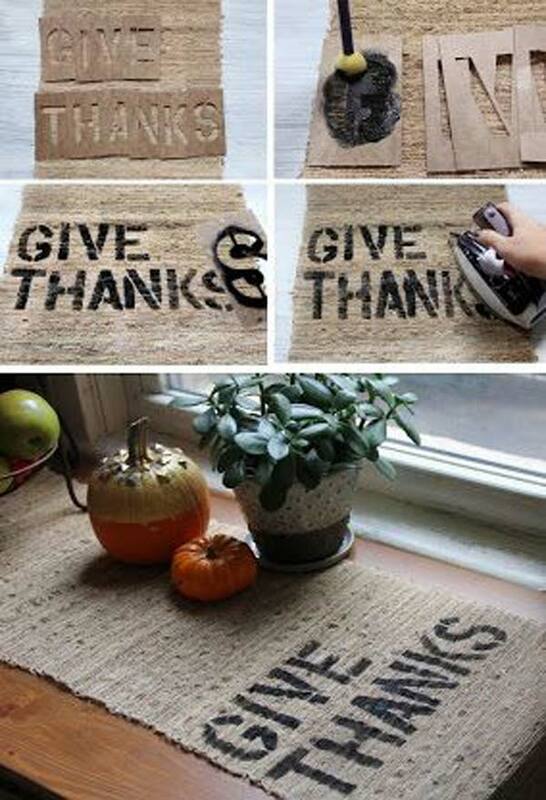 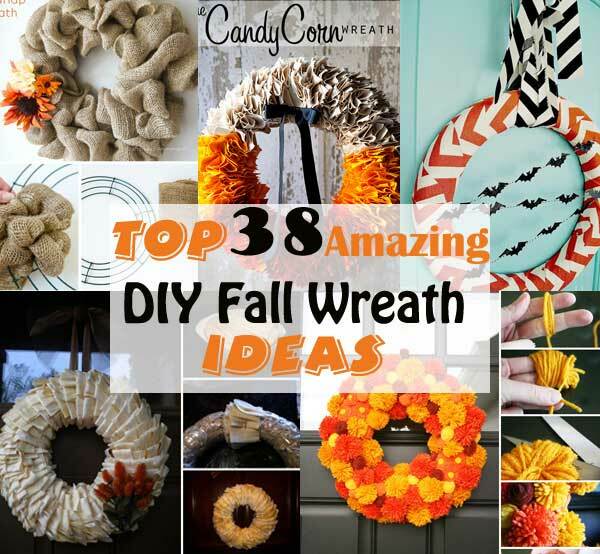 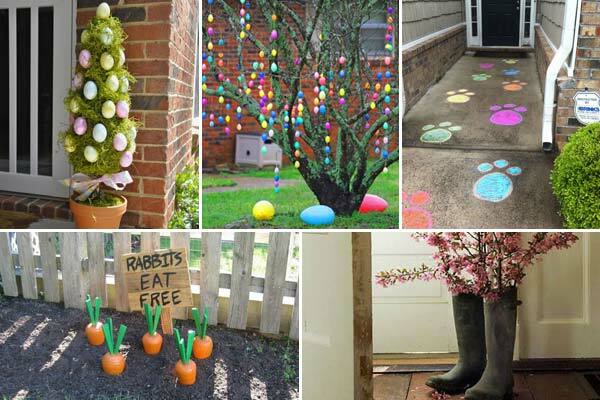 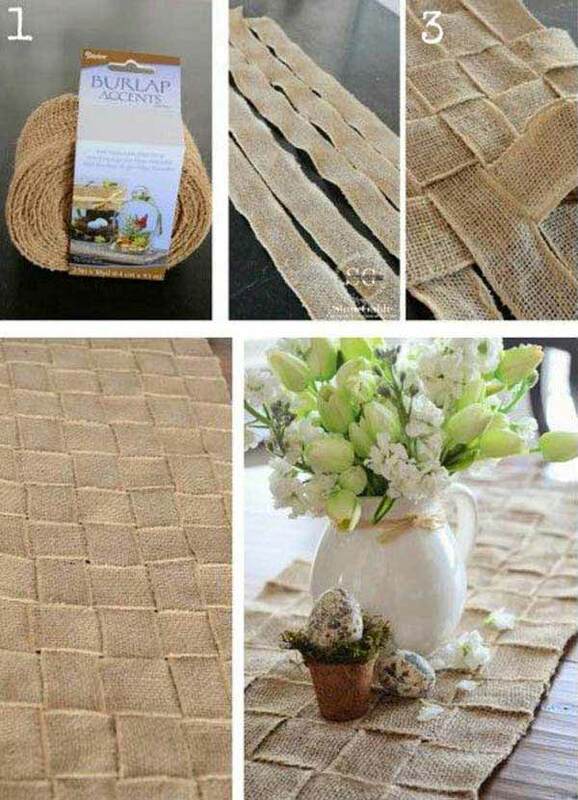 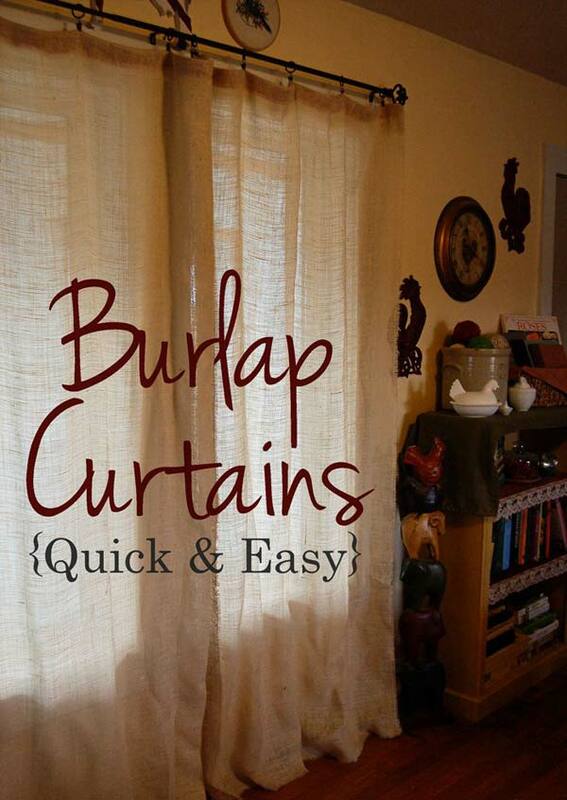 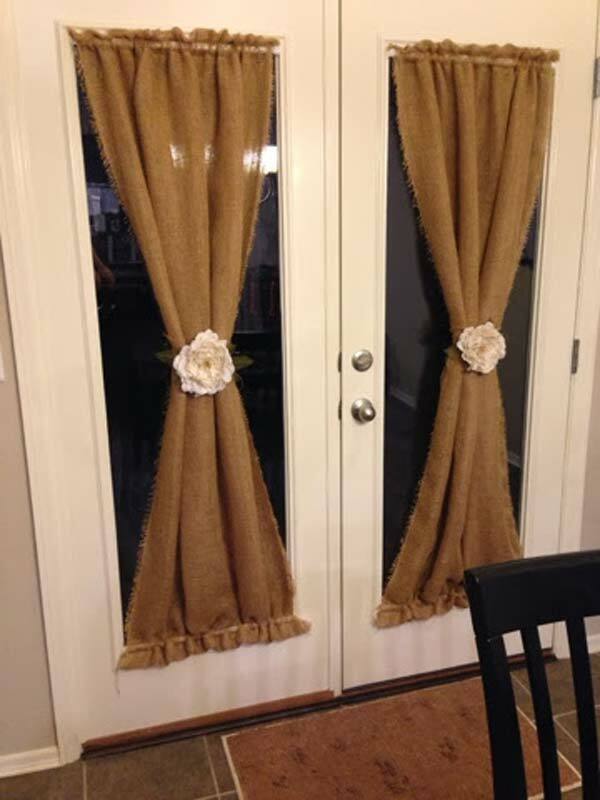 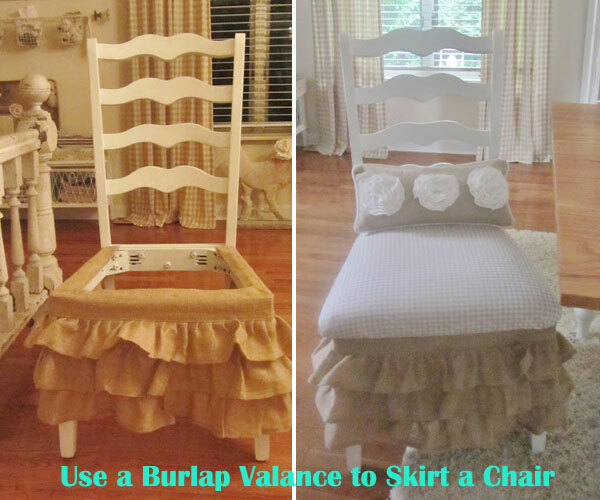 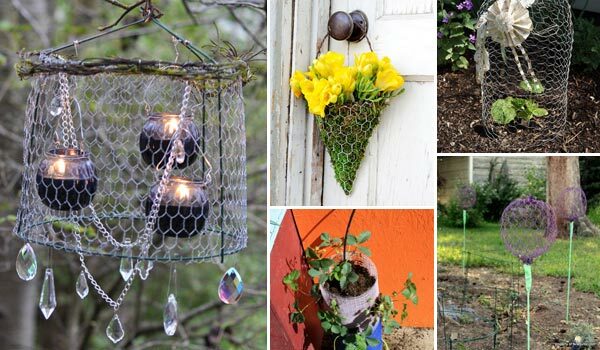 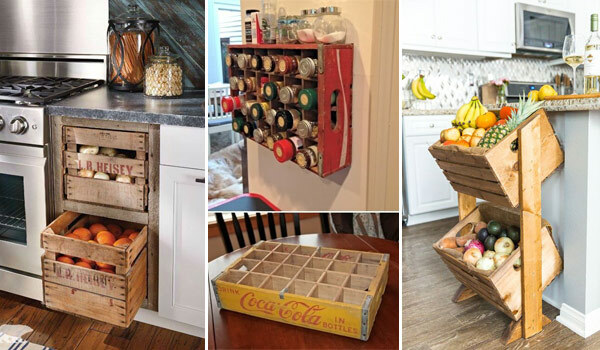 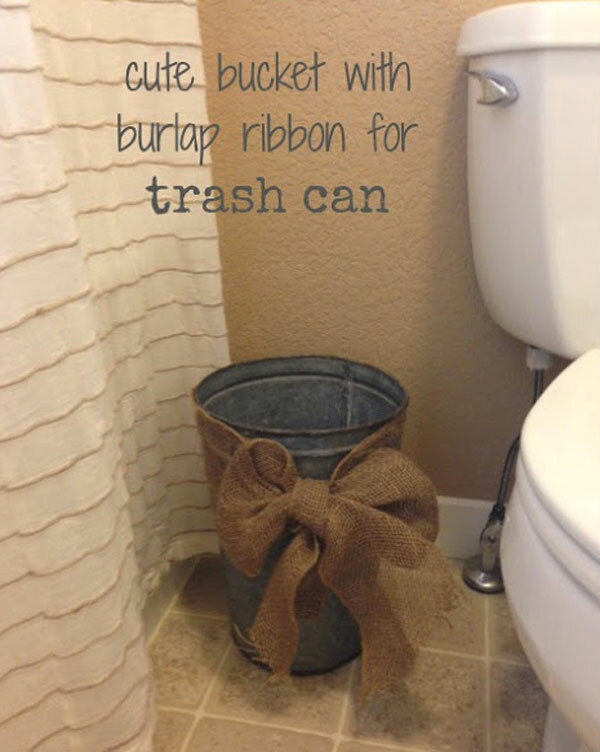 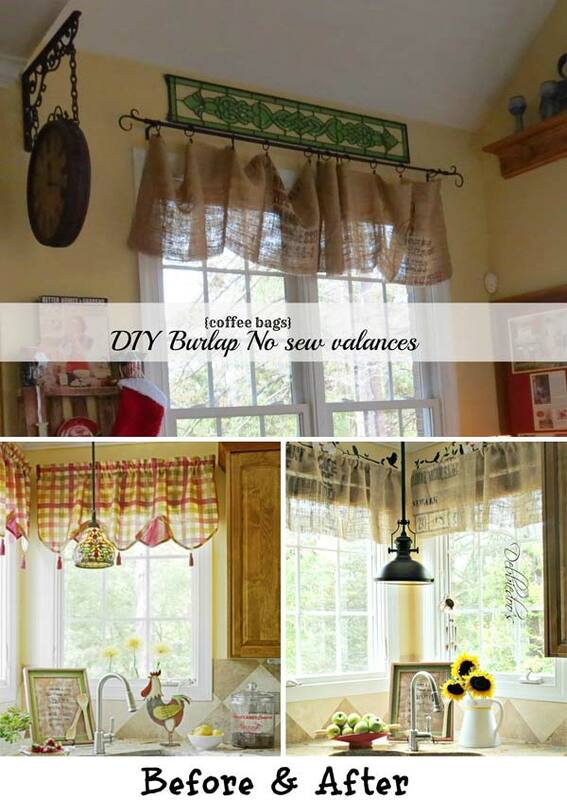 If you have not yet determined, please take a look at the examples here and then grab some burlap to begin your decorating projects. 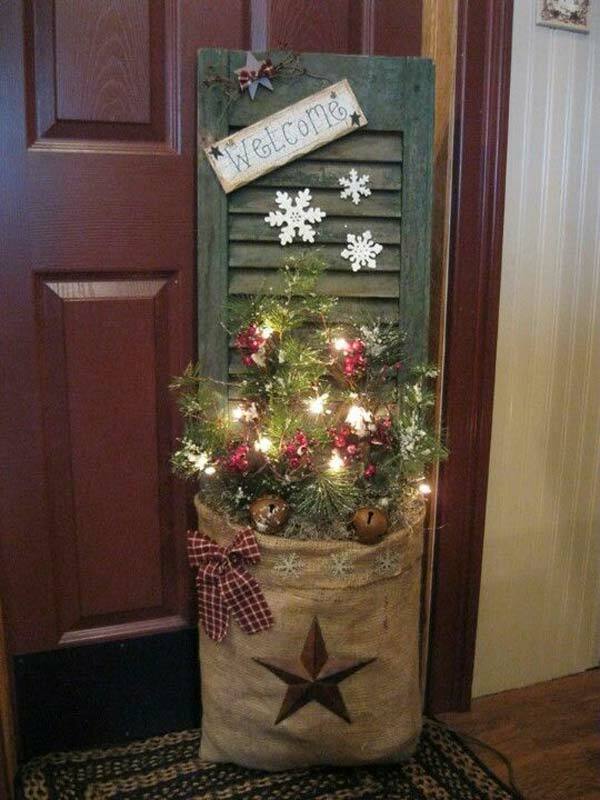 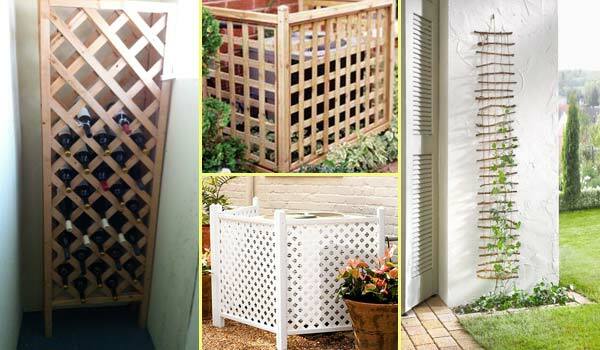 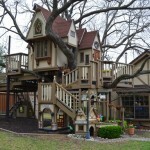 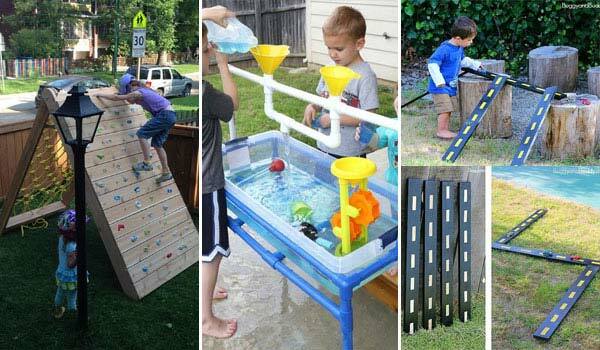 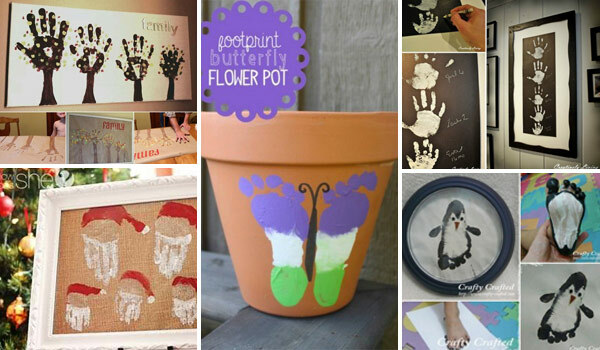 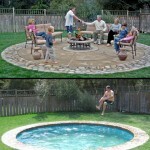 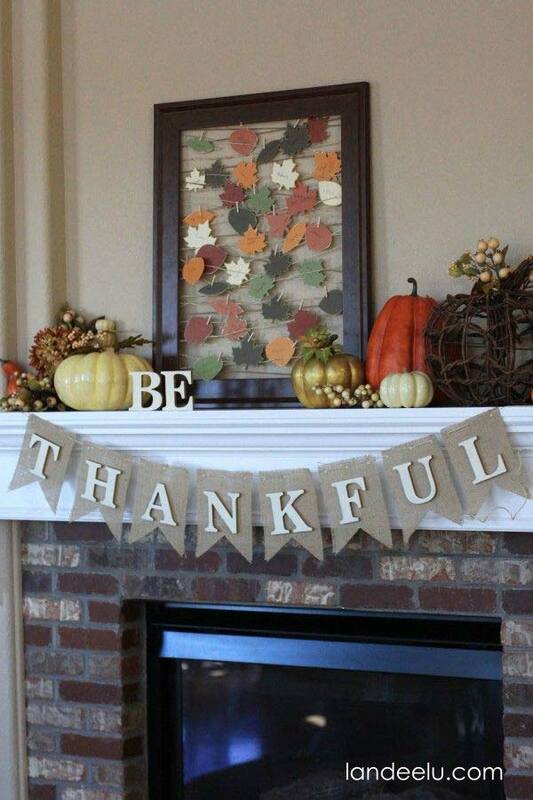 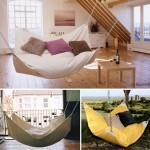 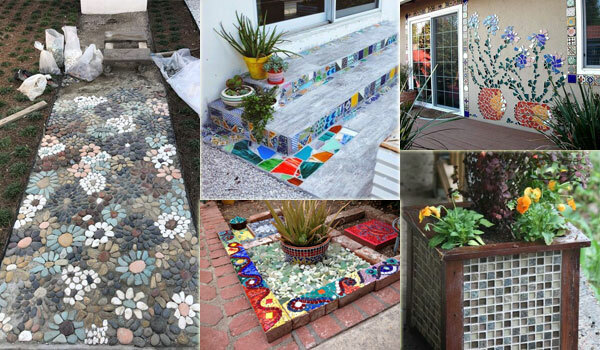 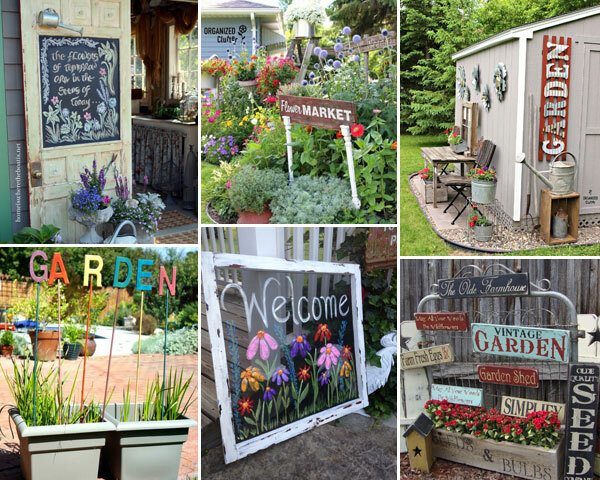 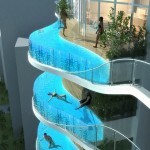 They will make your holiday home stand out!